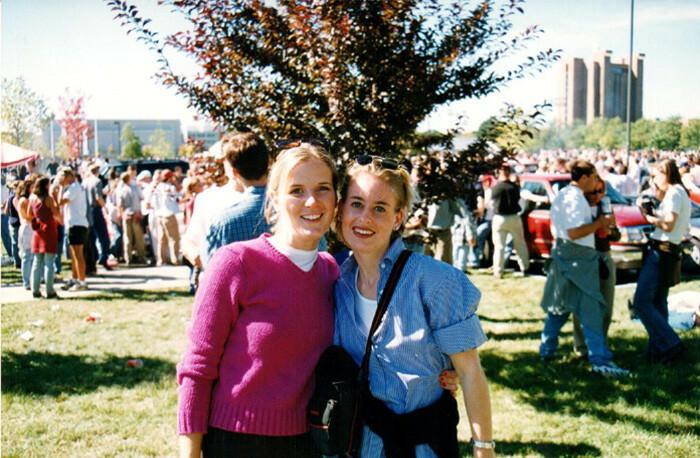 Before Gwen Whiting and Lindsey Boyd were international soap mavens, they were Cornell grads who studied Fiber Science and launched careers in one of the world's best-dressed cities. As they invested in their wardrobes, they were confronted with prematurely worn items and costly dry cleaning bills. Frustrated by the products in the marketplace, they set out to research and develop their own solutions—literally! 14 years later, Gwen and Lindsey continue to "take the chore out of doing laundry" with a collection that is eco-conscious, highly effective, and easy to use. In celebration of The Laundress’ Anniversary, Gwen and Lindsey share their journey and lessons learned along the way. 1. 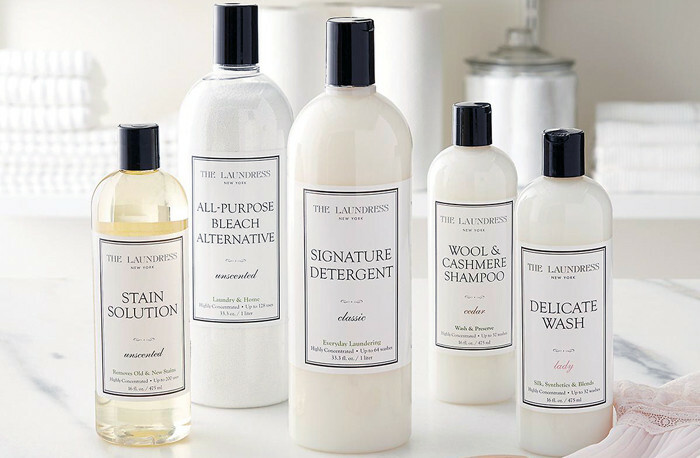 What are your responsibilities at The Laundress? Gwen: I always say I make the goods and she sells them. I do all the product development, production, and the visual creative for the brand. 2. 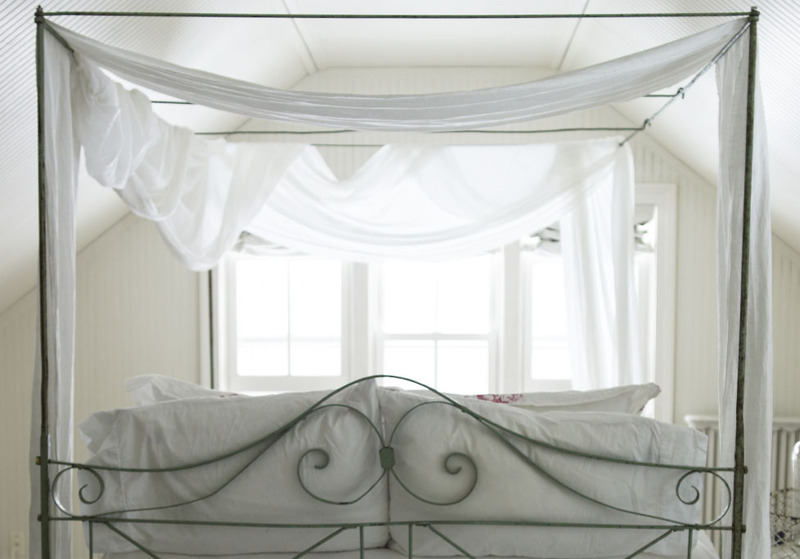 What was the largest obstacle to overcome when starting The Laundress? 3. Given what you’ve learned over the past 14 years running The Laundress, what would you say to your younger self starting out in year one? Lindsey: I would do it all the same! Every mistake is a learning experience— as long as you only do it once. 4. Tell us about a mentor who made an impact on you as a business owner. Gwen: My personal mentors are my old boss and sr. boss from Ralph Lauren. I am so lucky I had such great creative talents and business minds behind me who continue to support and add wisdom to my life. 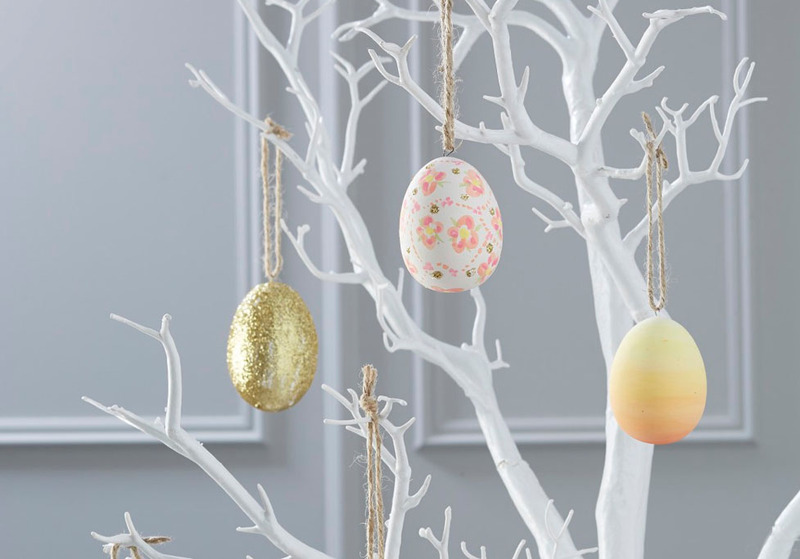 Lindsey: My mom, she is an entrepreneur/self-starter. I learned my persistence and hard work (the keys to success) from my mother. She started her business simultaneously with receiving her Masters in teaching. My mom is a role model to me in many ways – from business to family. 5. What is an essential skill you need to be a leader? Gwen: I believe one has the leadership trait inherently or not – but being organized, focused and honest helps. 6. 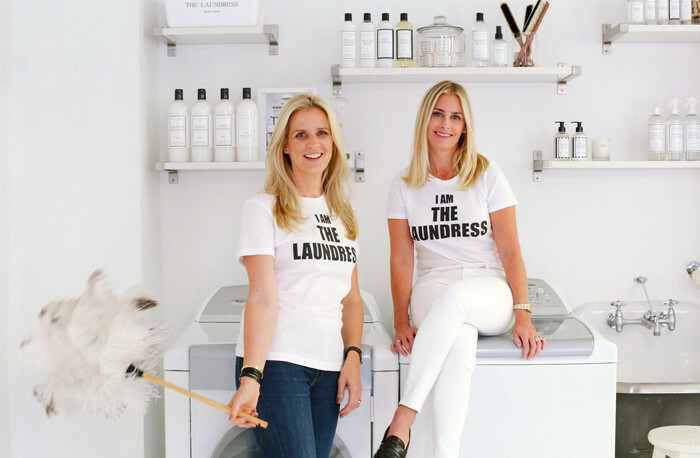 As a female run business, what do you think makes The Laundress unique? Gwen: Apparently being a female business is unique… we don’t look at ourselves that way. We are unique in the early “start-up” generation in that we have been all these years (and remain) an independent team. Lindsey: We build on the strengths and interests of our employees, allowing for lots of growth opportunities within. 7. What is a piece of advice you would give to women just starting out in the working world? Gwen: Try different things in school and internships so you know what place and position you want to be in and grow, work hard, enjoy your coworkers, and have fun. Lindsey: Always trust your instincts. 8. What barriers have you faced becoming successful in your field and how did you overcome them? Start-ups are hard—that is why few people do it and even fewer succeed. You need to put everything on the line, all the time, and live and breathe it to the end. Getting older and balancing that is always a challenge. 9. What advice would you give to someone looking to start their own business? Lindsey: Do it! But make a business plan. Get your ideas down so you ask yourself the right questions, it helps you get organized. Get a FREE Stain Solution 2 fl. oz. with any purchase until 3/31/18 or while supplies last.